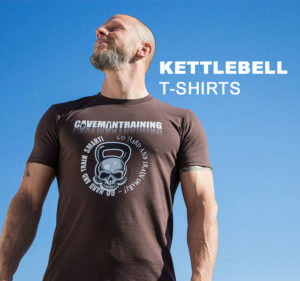 Since 2001 and the world’s first Russian Kettlebell Challenge (RKC) Instructor Certification workshop, thousands of individuals-martial artists, first responders, military, and fitness and strength professionals, have learned how you can use kettlebells quickly and safely. Many of these RKCs have created all kinds of effective workout programs for their clients, customers, teams, and units. So, who better to respond to the question “How do I use kettlebells to get the most efficient imaginable results for ME and MY goals?” than these same RKCs? We asked the RKC Instructors to submit their most prized workouts, so you’ll be able to not only see but also use proven programs which were successfully used by these qualified experts. 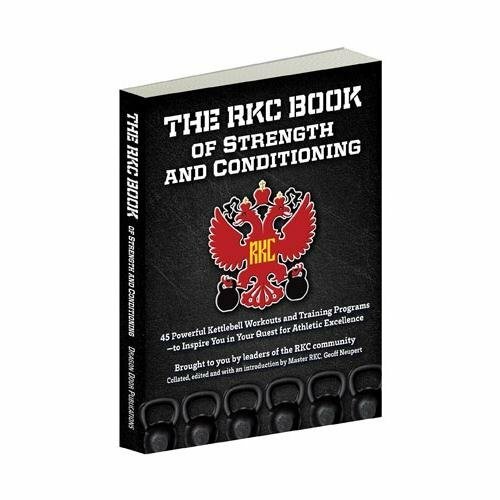 The result became The RKC Book of Strength and Conditioning, with time-tested, results-producing kettlebell workouts that may satisfy the needs of newbie and pro alike, for years yet to come. Some workouts are used to develop strength. Some are used for conditioning. All have produced results either for the instructors themselves, their clients, or both. Enjoy the pain!